Manchester United just keep on marching with Ole Gunnar Solskjaer at the wheel. The Red Devils have won nine from ten under the Baby Faced Assassin, and against Leicester City, United proved they have a mental toughness that had previously been lacking. Going to the King Power Stadium and scooping all three points is by no means a given, but United controlled the game and were more than worthy of the victory. 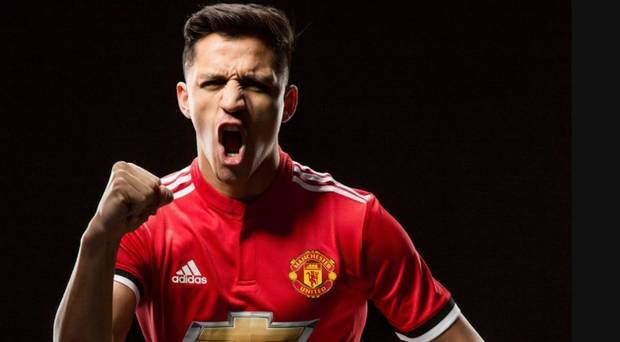 The fixture was an opportunity for Alexis Sanchez to earn a rare start, and although to our eye, it wasn’t really a vintage game from the Chilean, his manager was more than impressed; but not for his attacking contribution. “He did well, we had to change the game. He’s sharp, he worked well defensively – we never created chances for him but he’s improving all the time.” Solskjaer told Sky Sports. Sanchez does deserve credit for the work he does defensively, but you have to be concerned about what’s happening on the other side of the ball. We bought him to score goals and create chances, not track back and help out Luke Shaw. 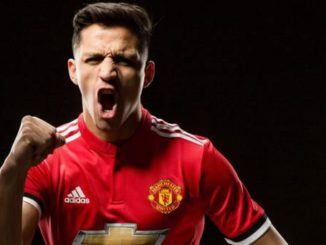 Things just aren’t coming off for him right now and you wonder how many opportunities he will continue to get, particularly with a buoyant Anthony Martial breathing down his neck. It’s disappointing and confusing because you know how good this lad can be. Hopefully, he starts scoring soon and gets those confidence juices flowing. If that happens, it’ll feel exactly like bringing in a new signing.